What is vector art, how does that compare to raster art, and how does it affect my marketing? Vector graphics are made up of paths, which are defined by a start and end point. These paths include points, lines, curves, and shapes or polygons. All are based on mathematical expressions. The paths can be used to create simple or complex images. Because vector art is not made up of a specific number of pixels they can be scaled to any size without losing image quality. Vector art is ideal for company logos because they can be scaled to fit a small promotional product or enlarged to fit a billboard. File types typically end with .ai, .eps, .svg, and sometimes .pdf. 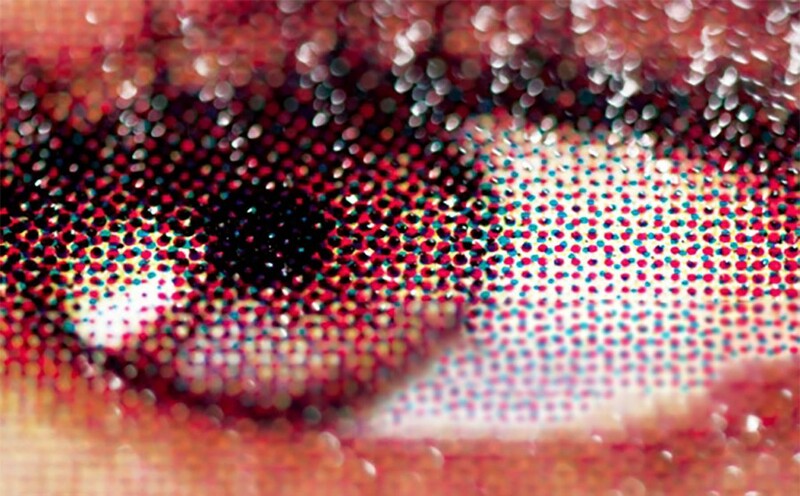 Raster or bitmap graphics are images that are made up of tiny squares of color that typically represent photographs. The pixels allow for a smooth blending of colors which help in the true representation of an image. Because there are so many colors represented it is difficult to print using pms (spot) colors. Raster images are made up of a set number of pixels per inch so they are limited to the size that they can be scaled before you begin to see the individual squares (pixelation). The higher the pixels per inch the larger the photo can be printed. If your file name includes jpg, jpeg, gif, png, tif, tiff, bmp, or psd, it is raster art. If you are unsure, try zooming in. If you see pixels it is a raster image. It depends on the design itself. If it’s going to have photographic elements with continuous tones and blends of color, you are probably better off using raster art. If you want your final design to look like an illustration instead with clear contrasts between objects & shapes, then use vectors. Hello! I simply would like to give a huge thumbs up for the great information you've here on this post. Thanks for the post Naomi. I have been trying to learn a little more about vector vs raster. I am building a few websites (for fun) and have heard that vectors are better for logo design and a few other things. Your post was very helpful in explaining the different between the two file types. I also found this article to be helpful for me: http://www.coreldraw.com/us/pages/vector-illustration/. It has some great info in there. That is an excellent article! Thanks for sharing.